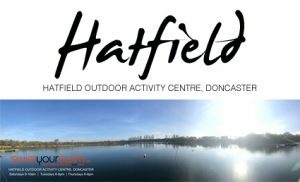 The next SYS Aquathon will be held at Hatfield Outdoor Activity Centre on Saturday 17th September 2016 and we hope YOU will be taking part. 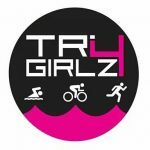 We are are also looking forward to this SYS Aquathon as we are excited to be working in partnership with the team from Tri4Girlz who are supporting us with marshalling and training for novice runners. 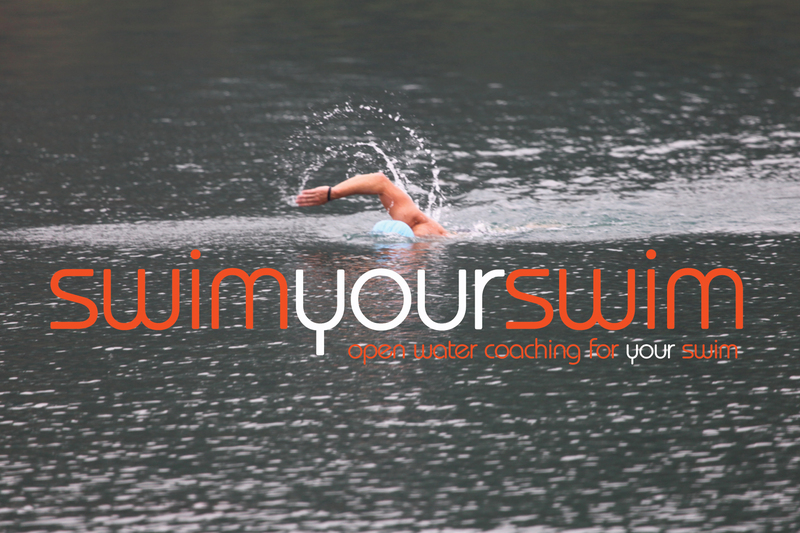 SYS Aquathons involve a swim and a run – and a transition in-between. They are designed as small friendly events and are ideal for adults and children (minimum age 10) – they are the perfect events to get your build confidence if you are new to multi-sports or wanting to hone your technique if you are an experienced athlete. 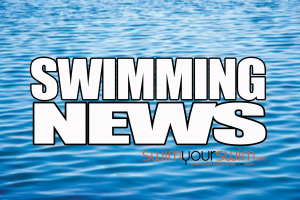 Entry to the event costs £10, which includes your swim fee at the Hatfield arena. For more information and to book in click here, complete the registration form and payment – then just turn up and we’ll get the event under way! We’re looking forward to seeing you on the day!